LOS ANGELES (KGO) -- Garry Shandling, who as an actor and comedian masterminded a brand of self-inflicted phony docudrama with "The Larry Sanders Show," has died. Im said fire officials were dispatched to Shandling's Los Angeles home Thursday morning for a reported medical emergency. 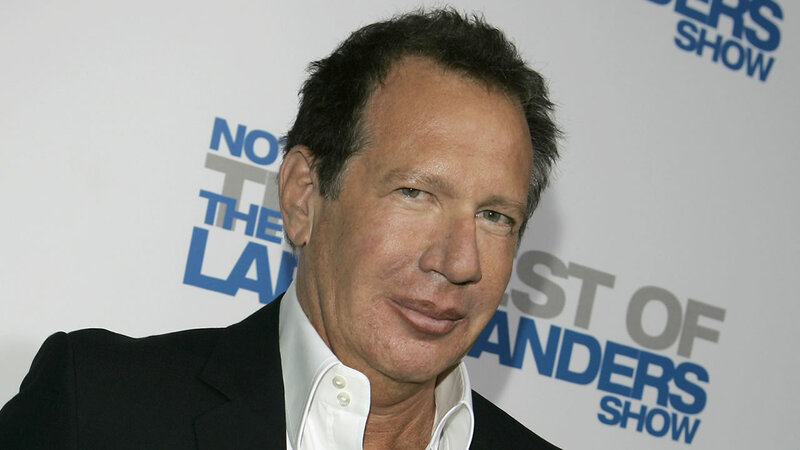 Shandling was transported to a hospital, where he was pronounced dead. And filmmaker Judd Apatow declared, "Garry would see the ridiculousness of me being asked to sum up his life five minutes after being told of his passing. It is a perfect, ridiculous Larry Sanders moment. ... I am just too sad. Maybe tomorrow I will do better. "